In response to a call from Shipley MP Philip Davies for all halal and kosher meat products to be ‘properly labelled’ at the point of sale. 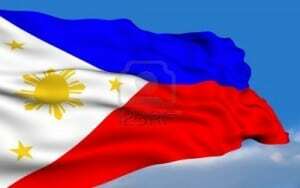 The Muslim community lauded the signing of the executive order creating the Halal Industry Development Council that will ensure the marketability of halal-certified Davao City products. Will the UK government wake up to the Halal market opportunities in the food and drink industry? They are already looking at opening up the market to sell British lamb to Kuwait. Two “greedy” businessmen who ran a scam to sell turkey as halal lamb meat have each been jailed for five years. 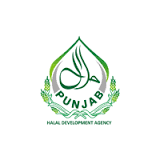 The PHDA is also organising training programmes for butchers to create awareness among them about the Sharia requirements and after that they would be issued licences. The MUI’s Food and Drug Analysis Agency (LPPOM) deputy director, Muti Arintawati , said her side had planned to simplify halal certification for Malaysian end-user products imported into Indonesia. 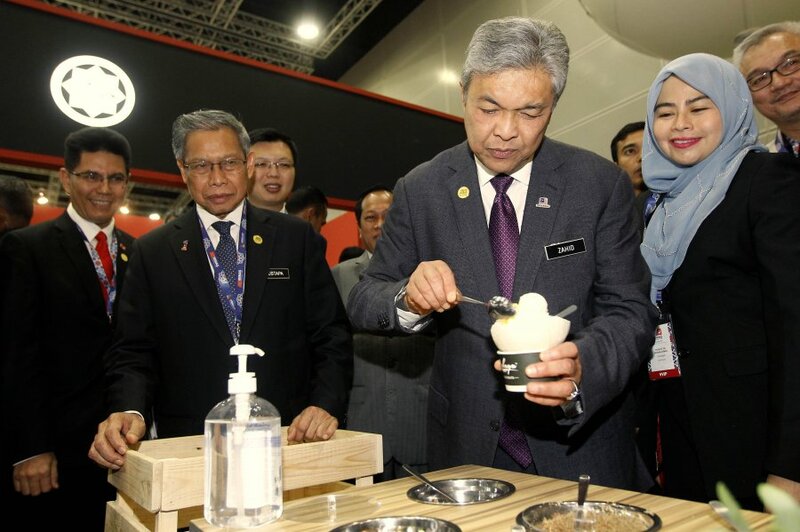 Global halal industry players should mutually recognise each other’s certification to address the absence of a single unified standard, said Deputy Prime Minister Datuk Seri Dr Ahmad Zahid Hamidi. Jabatan Kemajuan Islam Malaysia (JAKIM) awards Chemical Company of Malaysia or CCM with the Halal Certification for its range of Prescriptive Medicines. 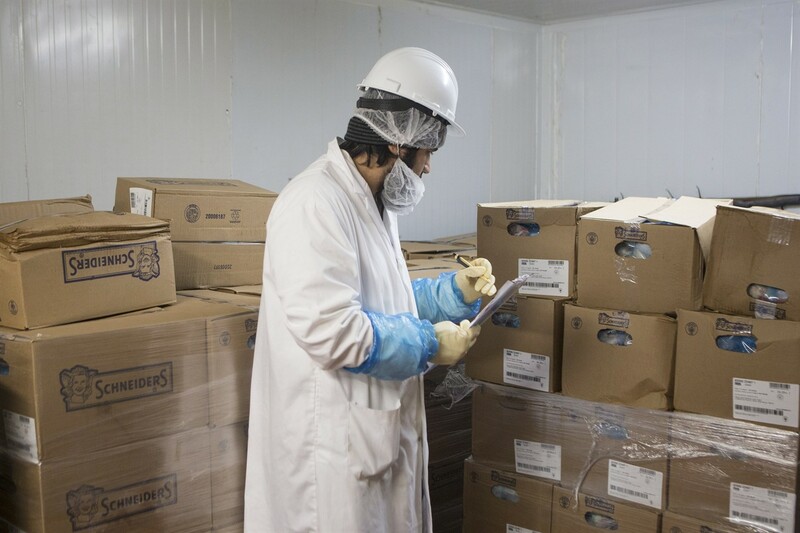 The Ministry of Climate Change and Environment, MoCCAE, has taken a number of precautionary measures on imported food products from Brazil. IHAF is working with regulatory bodies in the UAE to establish a halal certification system for online food delivery businesses. 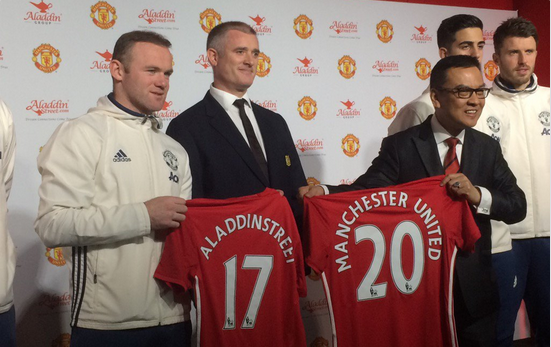 None of the 21 plants involved in the scandal are authorised to export to Malaysia due to halal compliance. 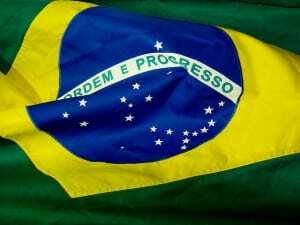 The deals could fetch a combined $2.5 billion and help accelerate expansion outside Brazil. 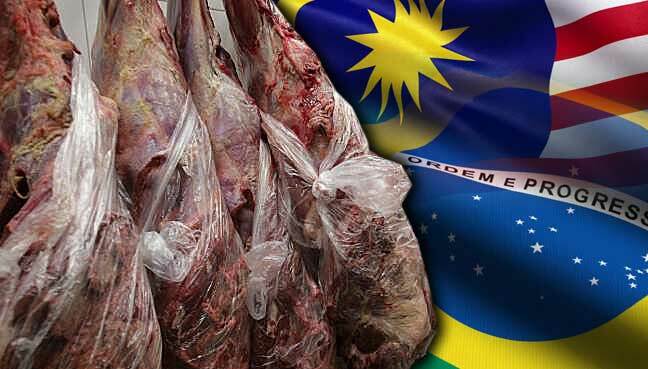 None of BRF Halal plants are suspended as part of the probe.